Fits most round humidifier mounts! 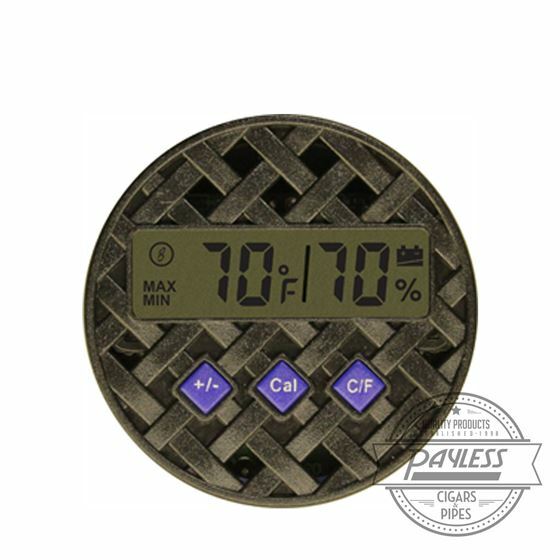 This device accurately measures relative humidity and temperature to within 2 degrees. Instructions and batteries included.